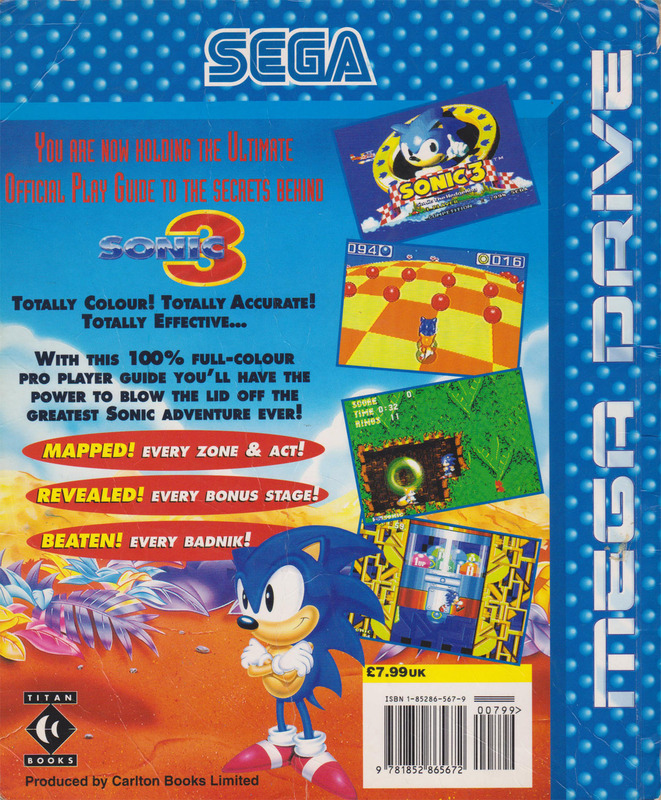 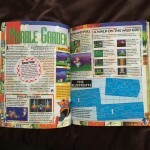 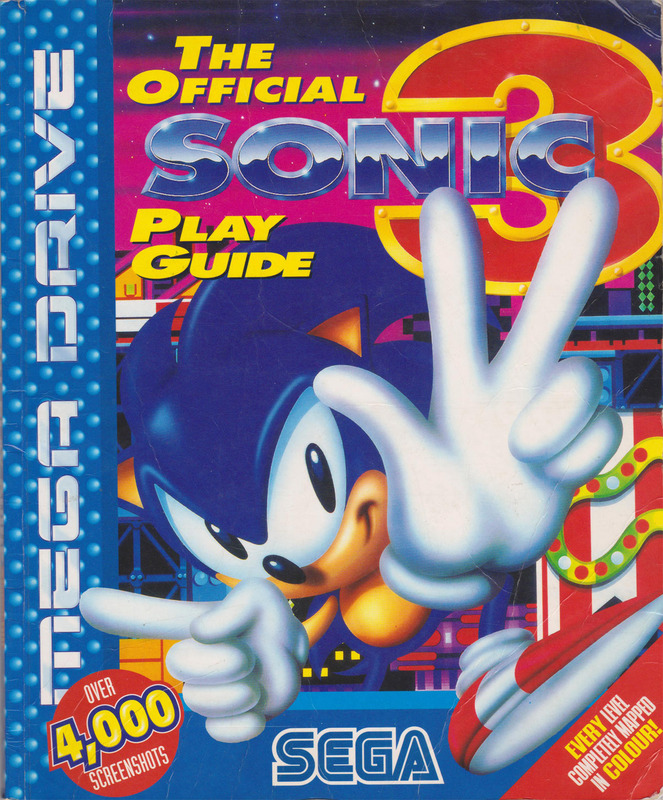 An official SEGA guide book for Sonic the Hedgehog 3 written by Simon Hill. 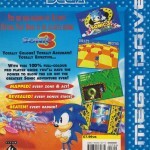 Published by Titan Books in 1994. 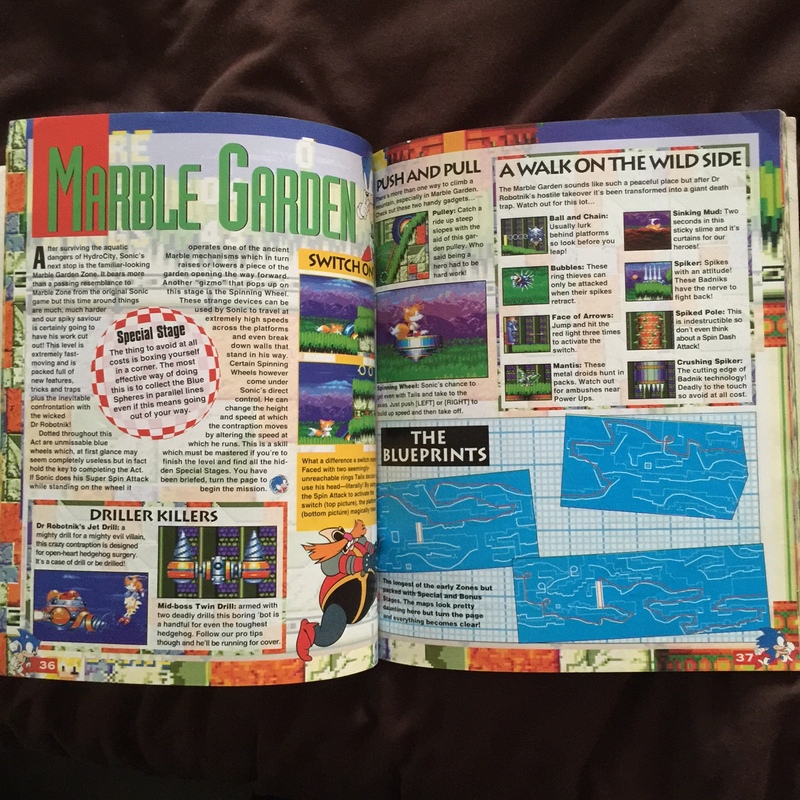 96 pages long.